The Welsh Terrier looks like a miniature version of an Airedale. Sort of like the Miniature Pinscher looking like a miniature Doberman! The breed is very popular in this country. The breed is small (18-20 pounds) and is happily content in city or suburban environments. One of the most endearing characteristics of this breed is its happy, gently personality. It is a fantastic dog with children and is extremely social with other animals and people. In fact, it craves human attention. Sort of fills that unconditional love category!! It is devoted and lives for its family. Remember, the Welsh Terrier might be a great family pet but it still is a terrier! It makes an excellent guard dog to protect its human family. I have taken care of many Welsh Terrier dogs and they are very easy to work on; even on an exam room table. They will just stand there wagging their tail and making sure that their owner is still present. 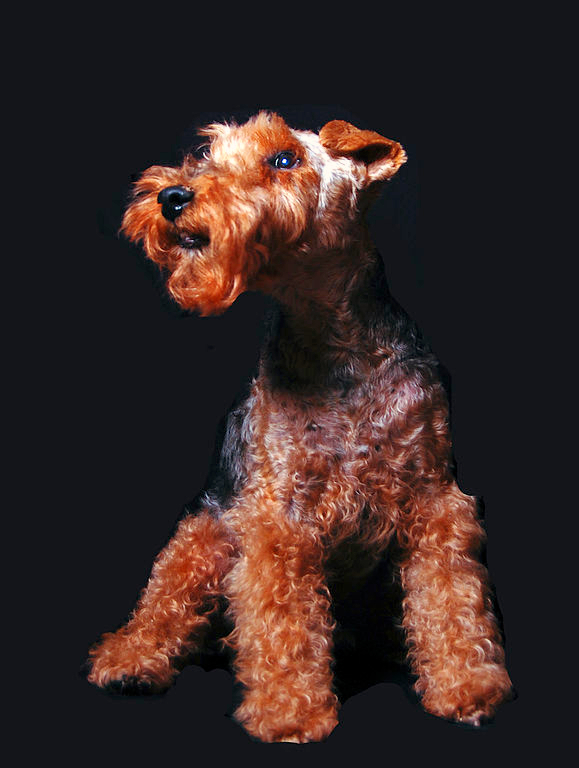 The Welsh Terrier has a wiry medium coat that needs to be combed out several times a week to look its best. 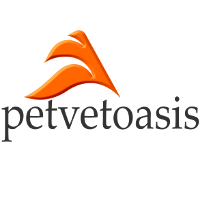 Learn more about the Welsh Terrier at Animal Planet’s® Dog Breed Selector. From a medical perspective, this is a healthy dog with very few issues as long as you take care of the hair coat. It is a sturdy little character that enjoys having fun. It is a fantastic family pet that is relatively small with a heart of gold.